Bookmarks are a great inexpensive giveaway or souvenir! 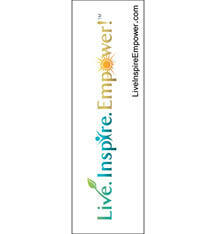 Create your own bookmark, with your brand printed on one or both sides. Bookmarks can have more than one purpose; from capturing the attention of readers to being used as an advertising tool that can promote your business and services.